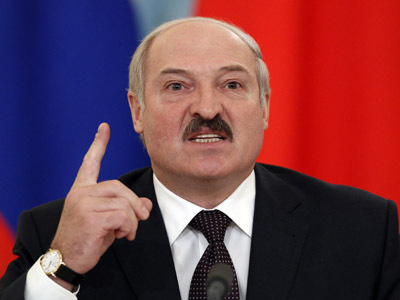 Belarusian President Aleksandr Lukashenko says his country is not against the normalization of relations with the European Union, but it cannot accept pressure from Europe. 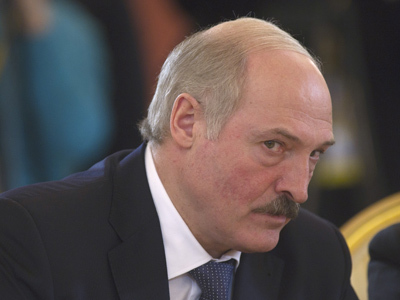 ­"We would not mind normalization, but it must be devoid of pressure and blackmail,” Lukashenko said at a foreign policy conference on Thursday. “It would be counterproductive to put pressure on us and to insist on the fulfillment of their demands." The no-nonsense Belarusian leader believes his country is not to blame for the breakdown in relations with the EU. "The crisis in the relations with Western states – rather with the European Union than with the United States – remains,” he remarked. 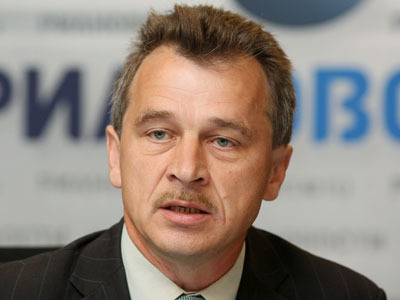 “Belarus is not its cause; the real cause (for the crisis) is the pressure and blackmail by Western European countries." 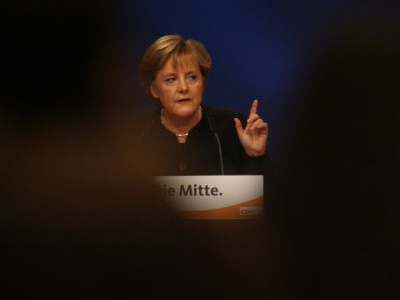 Minsk is merely responding to the foreign policy of the Western states, he added. 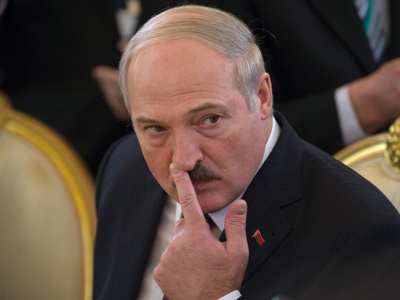 Lukashenko then said he was receiving numerous proposals from businessmen and companies concerning Belarus’ response to Western policy. There are a variety of different Europeans in the European Union – comprised of officials, bureaucrats and whole countries, he added. "For instance, there is Lithuania and Latvia. Do they want us to stop relations [between them and Belarus] and flee their markets? Yet we understand that they are under enormous pressure."